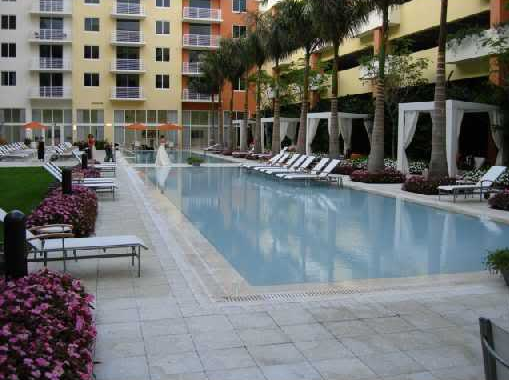 The Venture West Aventura mid-rise is ideal for buyers with an interest in fashion. Offered by Arquitectonica and MacDonald Design Associates of Miami, this high-style luxury property provides maximum convenience and modern living. 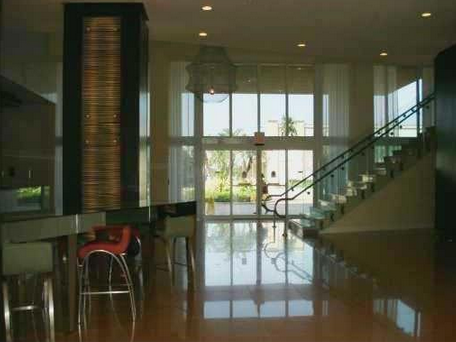 Above all, The Venture West Aventura is praised for its ideal location. 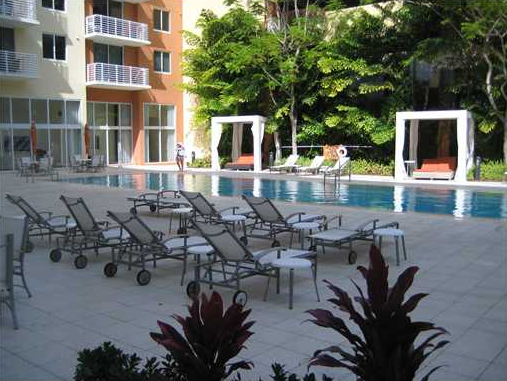 It is adjacent to the Aventura Loehman’s Fashion Plaza and is in walking distance from the famous Aventura Mall. There is no need for a car when it comes to shopping, going to a beauty salon or dining. Everything is right at your fingertips. The condominium also features 18,000 square feet of retail on the ground floor. It simply can’t get any more convenient than that. 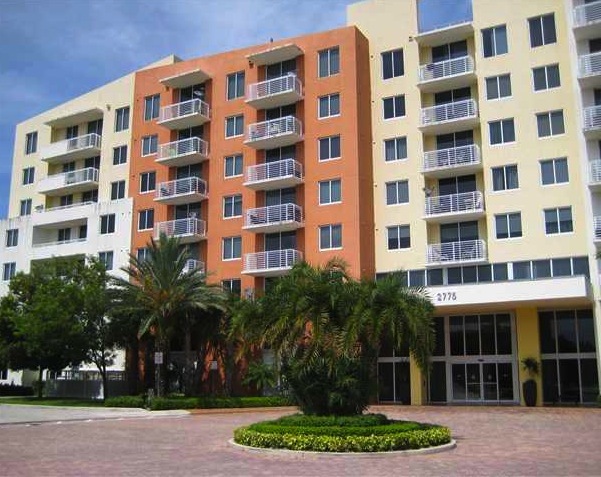 The community of The Venture West Aventura features two buildings, 7 and 11 stories high, and is known for great hospitality and service. You can rely on the skilled concierge, valet and even on-site dry cleaning pick up and delivery. This condo is also a Smart Building, which means it is pre-wired for multi-jack high-speed Internet, data and voice, and cable television. The residences at The Venture West Aventura are spacious and feature great views of the city, tropical property landscaping, and the ocean. The amenities at The Venture West Aventura include a gorgeous lobby, an inner courtyard with swimming pools and cabanas, and a meditation lawn. 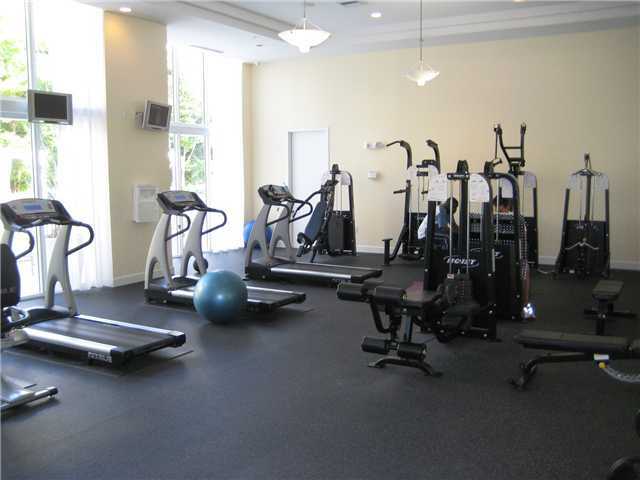 Residents have access to a top-notch fitness center for cardio and strength training, a multi-purpose room with billiards tables and wine storage. Also available is the cyber cafe and a full-service business center with high-speed and voice capability. 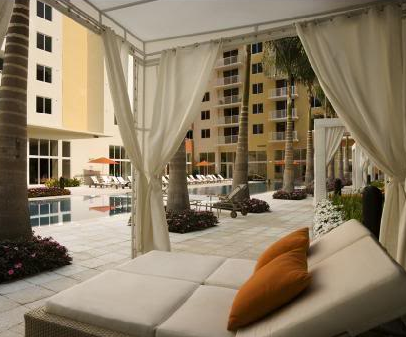 Nothing beats the central location of The Venture West Aventura. Besides being in proximity to the beaches of Sunny Isles Beach, you will be centrally located between South Beach and Fort Lauderdale. This means that you will have innumerable dining, entertainment and recreation possibilities.